Our store in Paddington offers a fax service for all of our customers. Just pop into our store with your document and we will fax it for you, whether it be local, national or international we have a faxing service available instore. Our service can be used for both sending and receiving local faxes or use for to send an international fax to any country in the world. Many companies still use faxes to send employees work timings back and forth as well as many other reasons. We have all of the equipment instore to send international faxes or use our local fax service to send your fax all over the UK. Our prices start from 99p per page and you can send a single page if you wish. Our Staff are always on hand to assist you with this. 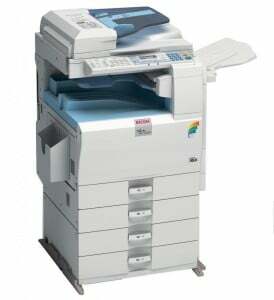 Why not come instore print your attachments from email and then send a hard copy by fax. Alternatively, you print, hand sign a document and then scan in it and send it via email. A lot of our customers use us to print tenancy agreements, sign them and then send them to their estate agents or Landlord. 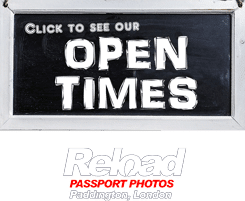 If you do prefer for us to scan and email a document over to you we can scan and convert your hard copy document into an image file (such as JPEG or TIFF) or PDF, and then forward it on to you by email. We also cant print your emails instore and our prices start from £1.